*additional fees apply; please see Rental Coordinator for details. Visit the Smithsonian Affiliate Member page. Members in their early 20s to 30s who join at any membership level may request inclusion in the Young Associates. 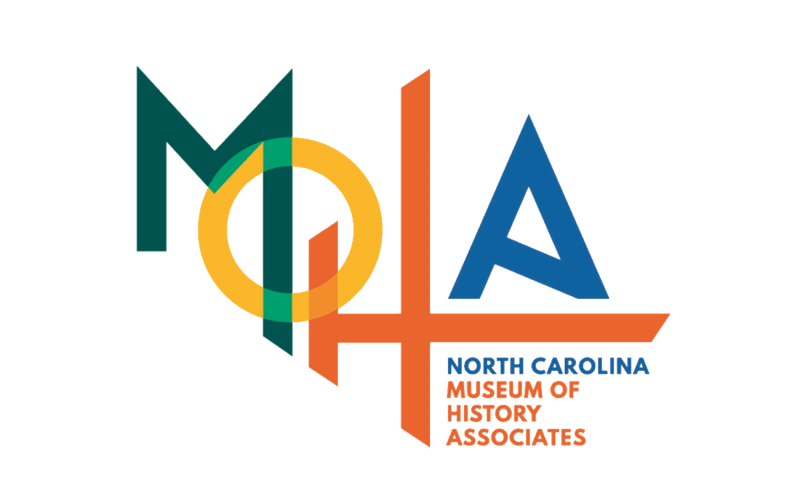 For more information on events at the Museum, visit the North Carolina Museum of History’s rental page.